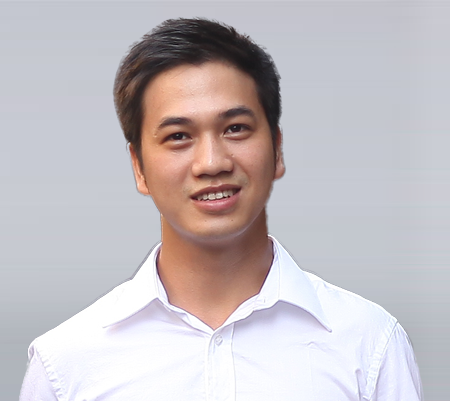 GolfLux is a brand name of Paradise Travel specializing in supplying golf travel services in Vietnam, Thailand, Malaysia, Singapore and other Southeast Asia countries. 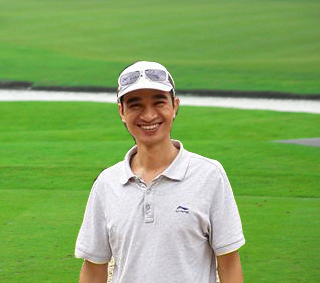 Based in Hanoi, Vietnam, we offer customized golf tours to both individuals and groups to all above golf destinations. Since early 2000, we have served thousands of travelers and golfers from all over the world. With rich information and good relationships with all golf courses in our destinations and by selecting the finest golf courses, hotels as well as other travels services, you are assured of an amazing golfing experience. Our specialists in golf and travel will help get the right golf tee times at selected golf courses, find suitable accommodations and arrange golf-fit transportation with local tour guide escorts and drivers. 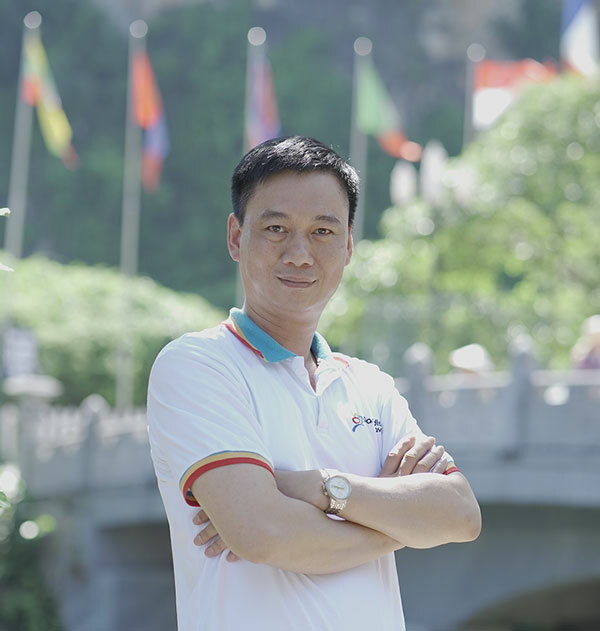 Paradise Travel was established in early 2000 by a team of experienced, enthusiastic local travel experts when Vietnam first opened its doors to foreigners, aiming to introduce the beauty of our country to our customers and help them explore the charms of its culture. We are a full service travel and business agency encompassing both domestic and international business and recreational travel. We offer all essential travel services from arranging visas, land transportation, flights, and accommodation to designing and operating customized tours focusing on individual interests and requirements. We also have special policies for our partners who have maintained long term relationships with us.